She did as she was told. It took some finagling from the both of them but, finally, the little throne sat upright. She shifted in her spot on the forest floor, the dew seeping into her knee socks, and admired their work. Beside her, her father was quiet. He worked in the woods and knew them well. At that moment, she knew, he was tracking the calls of an animal in the distance. He met her eyes over the offering they’d built for the faeries. “It’s a fox,” he told her. Lorie didn’t answer. She knew what she should think and what she wanted to think. She felt, as she often did, oddly suspended between her parents, though her mother wasn’t there with them. In the distance, she heard the fox cry once more. Her fingers lingered on the tiny throne. She marveled at the force that kept it upright, on the edge of the rock, and she wondered if it would stay. 1. Prep: Line a baking tray or two with parchment paper. 3. Make sure your melted chocolate is in a large-enough bowl so you can fit the whole pretzel. 4. 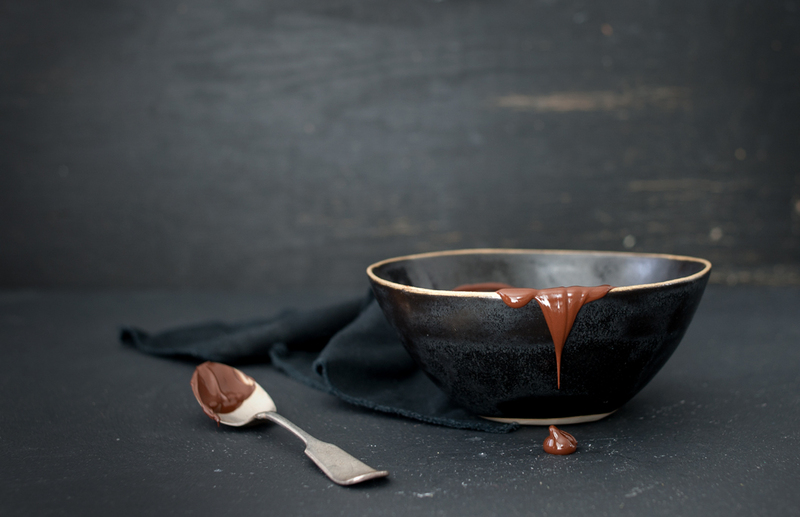 Drop the pretzel into the warm, melted chocolate. Use a fork to cover the pretzel completely and then use the fork as a makeshift crane to remove pretzel and place on baking tray. 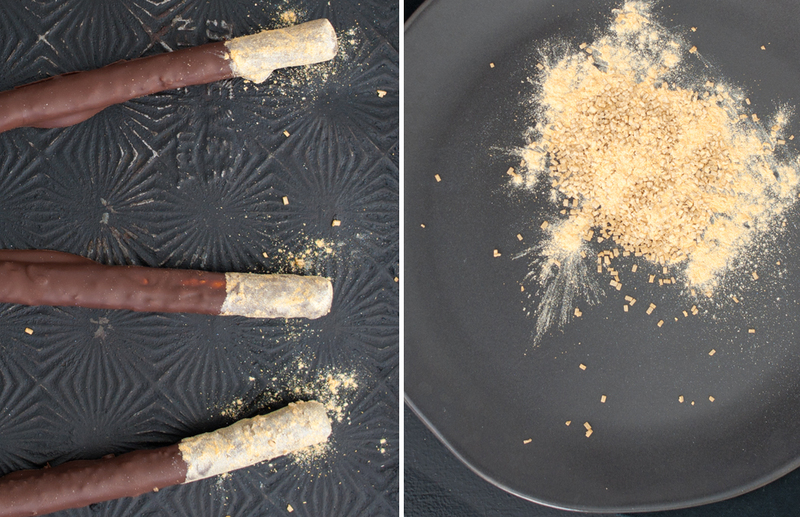 Dust ends with edible gold powder. 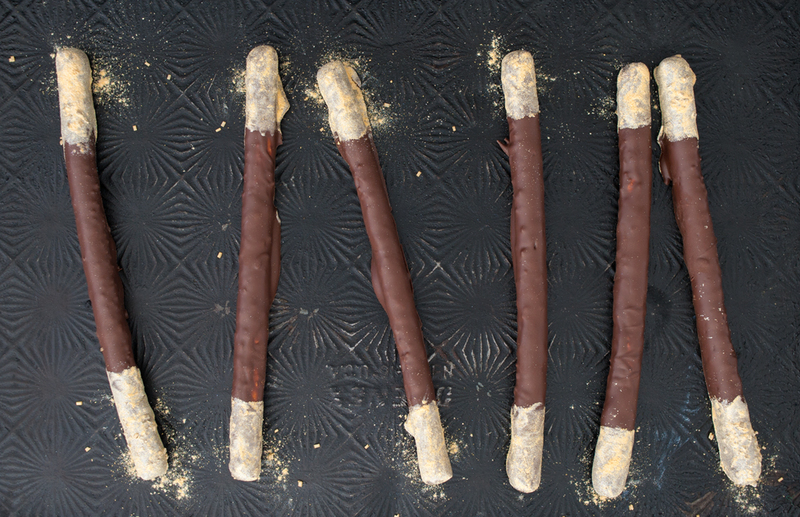 Let cool and dry completely until chocolate hardens.